Our Professional W.E.T.T. 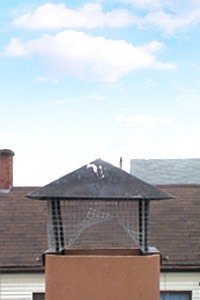 Certified Chimney Sweeps offer residential and commercial chimney cleaning services in Etobicoke Ontario. 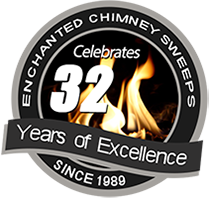 With over 30 years of experience Enchanted Chimney Sweeps Inc. is proud to be a BBB Accredited Business in excellent standing. Our W.E.T.T. Certified Sweeps offer chimney cleaning services to Fireplaces and Wood Stoves in Hamilton, Burlington, Oakville, Mississauga, Brampton, Toronto, and Etobicoke, Ontario. We supply and install Rain Caps, Animal Screens and Dampers. 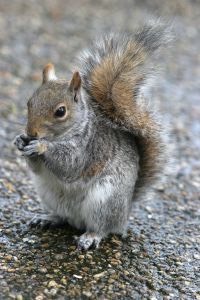 We also remove animals, blockages, and nests from chimneys. We do most of our chimney cleanings from the inside and we use a high powered Hepa vacuum that keeps your home soot and dust free. 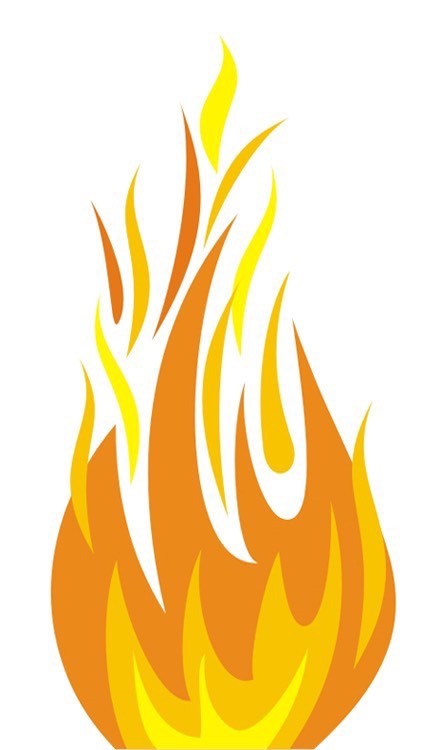 Two drop cloths are placed in front of the fireplace or woodstove and the firebox and chimney are scrubbed and cleaned with professional brushes. While we clean we visually inspect the fireplace and chimney for any potential problems. A cleaning generally takes about a 1/2 hour to an hour. Service provided Monday to Saturday, 52 weeks a year! Ontario winters can be harsh, prepare your chimney, fireplace, and home before the cold, winter weather arrives. Enjoy your fireplace with peace of mind!